'Zuby' is a young, Neutered, female Cat, who is being Bullied & Tormented by other cats living in the same building as she does, and so is in Urgent Need of Adoption. 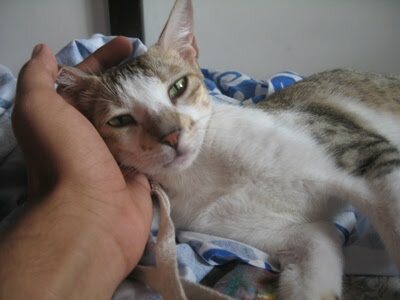 She is by far one of the most Loving & Docile one will know. Zuby is extremely pretty and Toilet-Trained too. 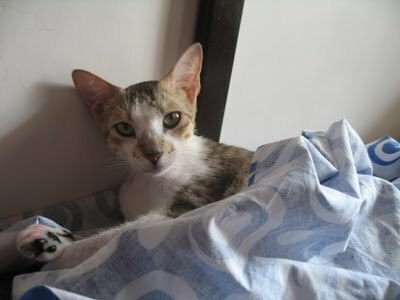 To Adopt her, contact Kunal at petbilli@gmail.com or call Charu at 9819917149.